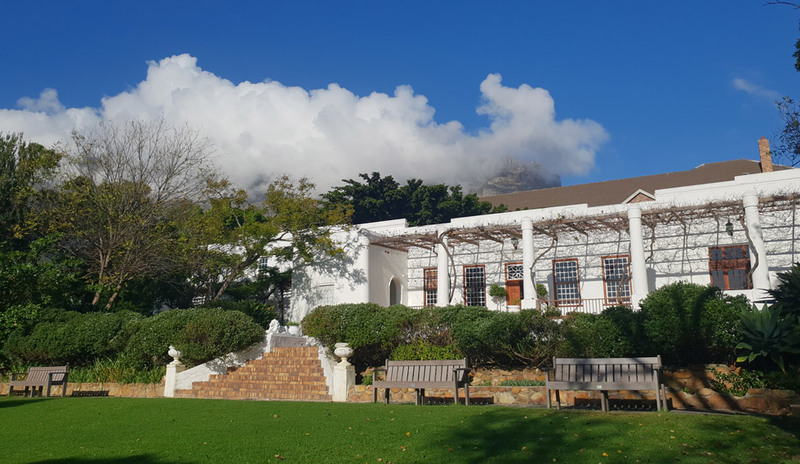 SA’s favourite up-market kicks off 2019 in the heart of Cape Town, in the buzz and bustle of Kloof Street. Don’t miss KAMERS/Makers Cape Town! Invite friends & save the date. And if you just can’t wait till March 16th… shop online at shop.kamersvol.com. Tickets include a limited edition KAMERS/Makers shopper bag, Consol water bottle and magazine. For your safety and convenience, KAMERS/Makers events are a completely cashless environment, in partnership with Plankton.mobi. Any credit or debit cards accepted. No cash cards available. The venue spans various spaces and levels. Unfortunately it is not all easily accessible to wheelchairs, but as always, we give free entry to visitors in wheelchairs. Moms with babies are advised to bring carriers, not prams. For guests who have trouble walking we advise to allow sufficient time to see and experience everything. Limited street parking is available. Parking is provided for the elderly & disabled. Please make use of Uber or MyCiTi Bus service (stop at Cape Town Welgemeend 1). Drop-off zone available at the venue for Uber and lifts. Off-site parking available at Tamboerskloof Primary School sports fields at R20, with a free shuttle service to and from the venue. Follow directional signs in the street to the corner of Kloofnek Road & Hastings Street. More than 120 unique creatives and foodies, handpicked for their exceptional craftsmanship, out of over 600 applicants, to make your KAMERS/Makers experience unforgettable.